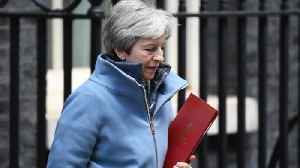 · Amendment A, also known as the Letwin amendment, which seeks to take control of parliament and hold indicative votes on Brexit options. · Amendment D calls on the gov't to give parliament time to find a majority for a different approach on Brexit. · Amendment F calls on the govt to seek parliaments approval on leaving without a deal if Britain comes within a week of doing so. The first vote, on the Letwin amendment, has been passed: Yes 329 to the No 302. 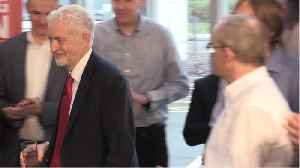 According to Business Insider, Labour Party leader, Jeremy Corbyn announced this week that his party will either support or table an amendment which calls for a new referendum on Brexit. In a move..